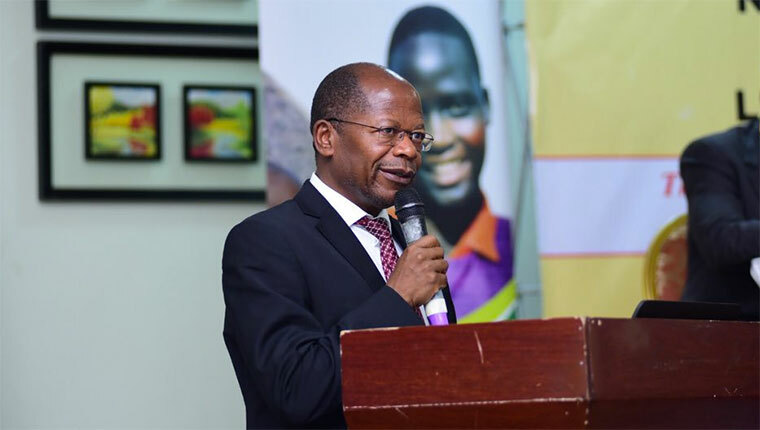 KAMPALA – The government has said no school will be allowed to increase school fees without authorisation from the Ministry of Education and Sports. According to the Minister of State for Higher Education, Dr John Chrysostom Muyingo, the directives have been issued to schools and other stakeholders and no excuses will be entertained when they are punished. “No school, private or government, shall increase school fees for whatever reason without written authorization from the Permanent Secretary, Ministry of Education and Sports and/or Chief Administrative Officer/Town Clerk as the case may be,” Dr Muyingo said. “Other cash and non-cash requirements outside the approved school fees structure are strictly prohibited [and that] all non-cash items must be catered for in the school budget,” he added. The minister said that whereas the ministry takes into consideration the liberalized nature of the economy, the schools must adhere to guidelines. “Schools implementing Universal Primary Education (UPE), Universal Secondary Education (USE) and Universal Post “O” Level Education and Training (LIPOLET) shall strictly adhere to the policy implementation guideline,” he said. “Where parents decide and agree to contribute towards an emergency in the school and permission is sought and granted by the Permanent Secretary, no learner shall be excluded from school on account of parent’s failure to pay the agreed amount,” he said. Dr Muyingo was addressing Parliament on Tuesday following queries by MPs who cited instances of high school fees charges which they said are denying access to basic and secondary education for a number of learners. The MPs also faulted the government for neglecting its objectives of providing affordable quality education for all and increasing equitable access to primary and post-primary Education. But the minister insisted that since the guidelines have been issued to the stakeholders, it is now incumbent on the leaders including members of parliament to sensitise their communities and school management committees about government position. He also said that the leaders should reciprocate this responsibility by alerting the ministry of education, about defaulters. “The MPs should alert the Ministry of any school or institution which flouts the above guidelines so that stern disciplinary action can be taken against it,” Mr Muyingo said.